Photography by John Corney: Happy New Year! Cheers! 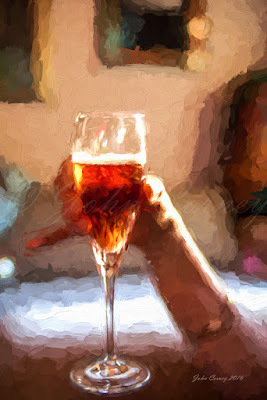 Dream of raising a glass of bubbles on a patio in the south of France or Italy with this beautiful art print. Wherever you may be, wishing you a Happy New Year!